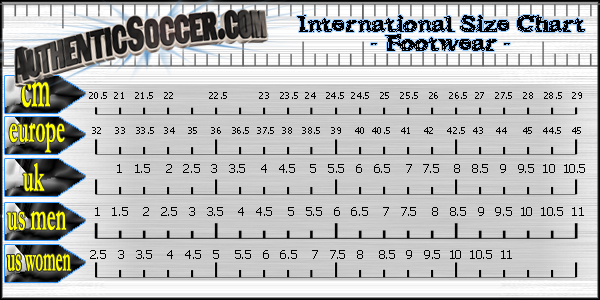 Dynamic Fit collar links foot and lower leg while leaving ankle free to move. Mesh with NIKESKIN overlay provides touch at high speeds. 2-tone mesh upper wraps the foot for a second-skin-like feel. Our Nike Mercurial SuperflyX VI Academy CR7 Indoor Soccer Shoe wrap your foot for a second-skin-like fit in Ronaldo-inspired design. 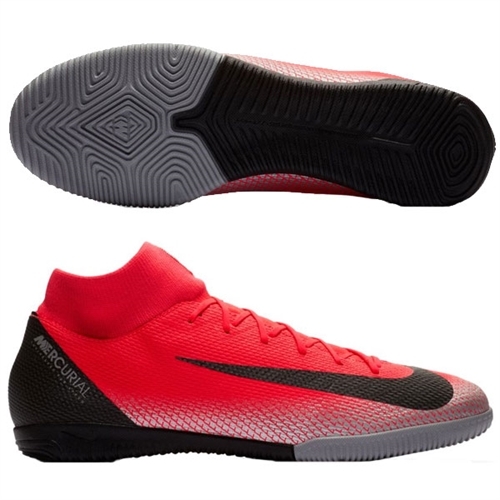 A rubber outsole provides responsive traction on indoor and court surfaces.